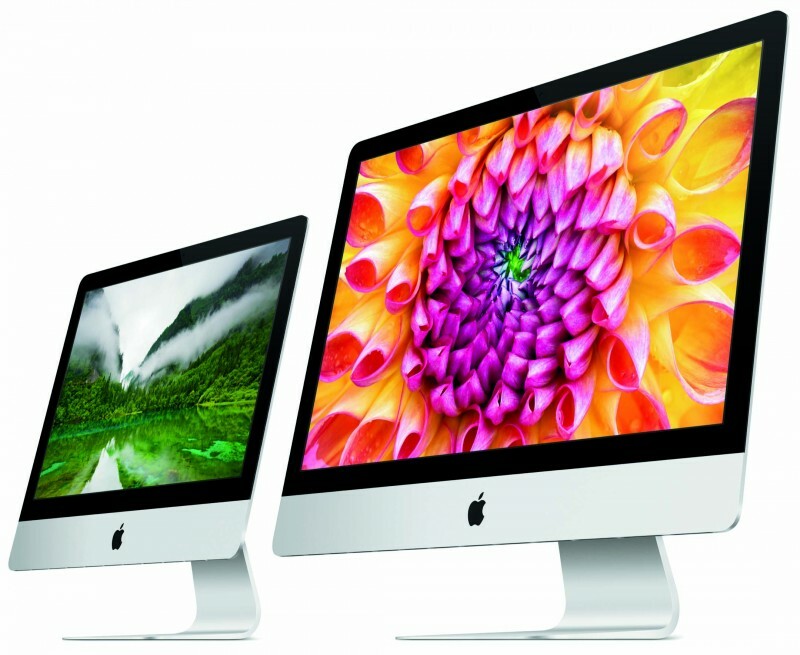 Apple has updated its iMac range earlier today to include a new entry-level 12.5-inch iMac, starting at $1,099. This is the lowest Apple has dropped the iMac and is a push to bring more PC users into the Mac world, without having to spend a ton of money. Internally the new iMac runs a 1.4GHz dual-core Intel Core i5 processor with Turbo Speeds up to 2.7GHz. The rig comes with 8GB of RAM and a 500GB hard drive. Before the new budget-end iMac, the cheapest a customer could get would cost $1,299. The new $1,299 model fits in the mid-range category and comes with a quad-core 2.7GHz Intel Core i5 processor. Apple does offer customisation on their Mac products, allowing users to spend $5,000 on a new iMac with the very best in specifications. In the United Kingdom, the price for the new entry-level iMac will be £899 and in Australia the iMac will be priced at AU$1,349. Apple has announced the new price will be available today for order. The iMac range is not a huge feature for Apple and the changes made do not need their own event. We expect the new MacBook Pro and MacBook Air to be unveiled sometime in the next few months, perhaps alongside the iWatch and iPhone. In terms of growth in the personal computer market, Apple has been able to take over a lot of the market from HP, Dell and other failing Windows PC brands. Their market share is still in the single-digits, but for education, enterprise and professionals Mac has become the best choice. From what we hear, Apple is still very keen to continue this business, the Mac Pro shows Apple is still working hard to deliver the best experience to professionals. That being said, the Mac Mini hasn’t been updated since October 2012, pointing to that line being dropped.